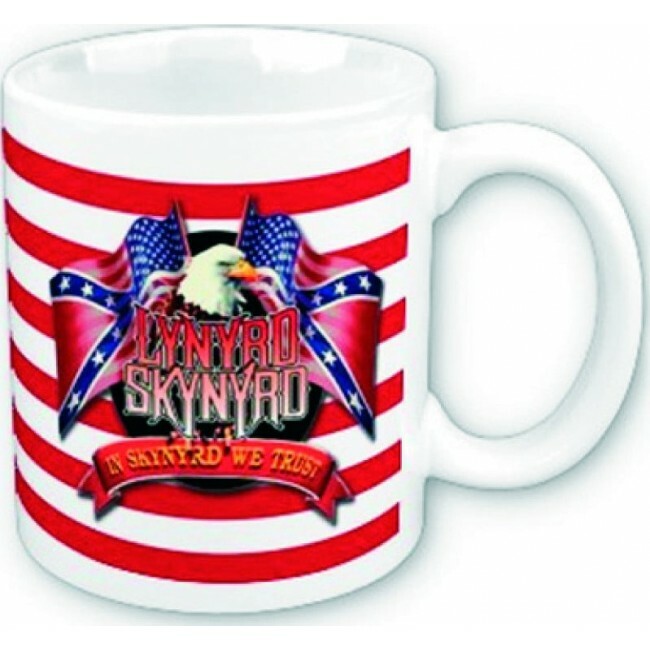 In Skynyrd We Trust. Your morning coffee is going to taste just a little bit sweeter with this 11 oz. ceramic coffee mug. Dishwasher and microwave safe.